Adventurous, invigorating, exciting and sensuous are few words to describe a crimson-themed bedroom. 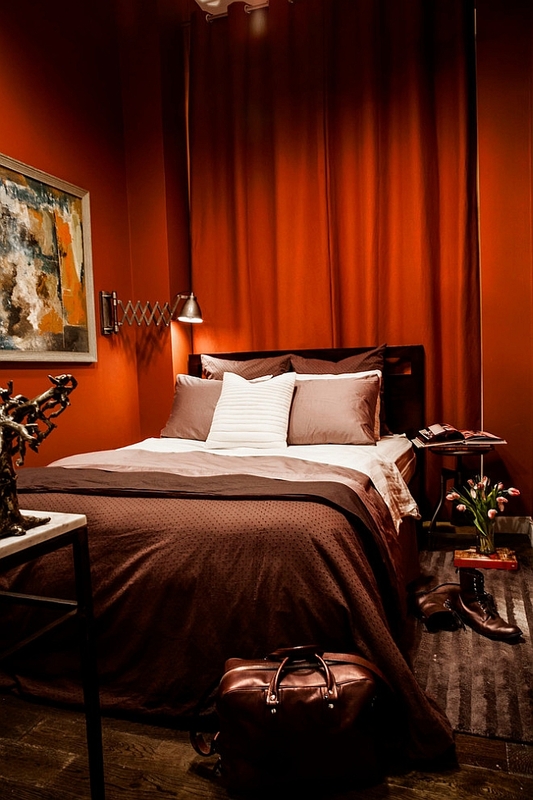 The love of passion and warmth usually are the main concepts for painting the room red. This powerful shade may give us different interpretations. But one thing is certain, when you put that color on your interiors it should tell about you. You can definitely come up with tons of designs in your head. 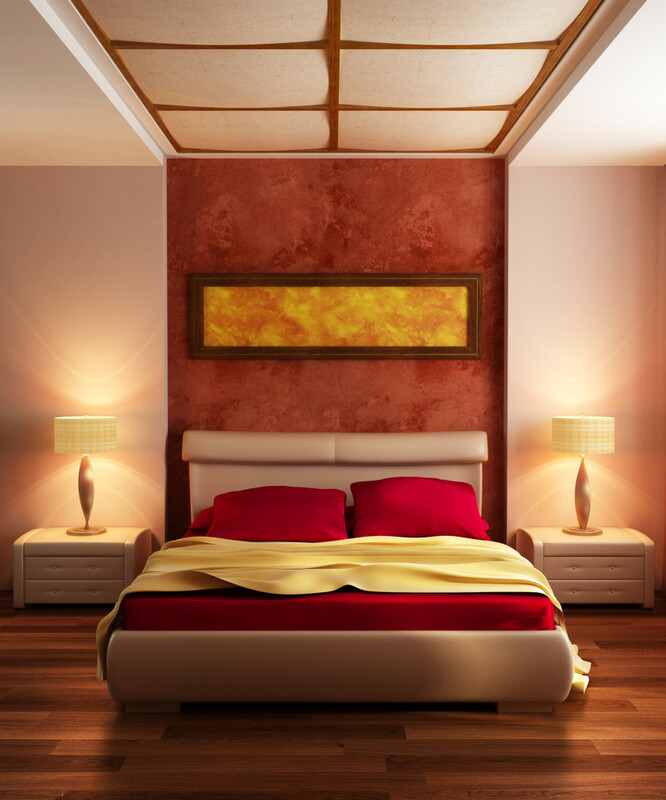 You may want to color all of your bedroom walls with red or just create an accent. You may also use some red accessories to not overbear the color or put some red drapes on to make it classy. You can even use wallpapers! There are a lot of ideas and designs that you can do if you just use your imagination. But a little help from some experts won’t hurt either. 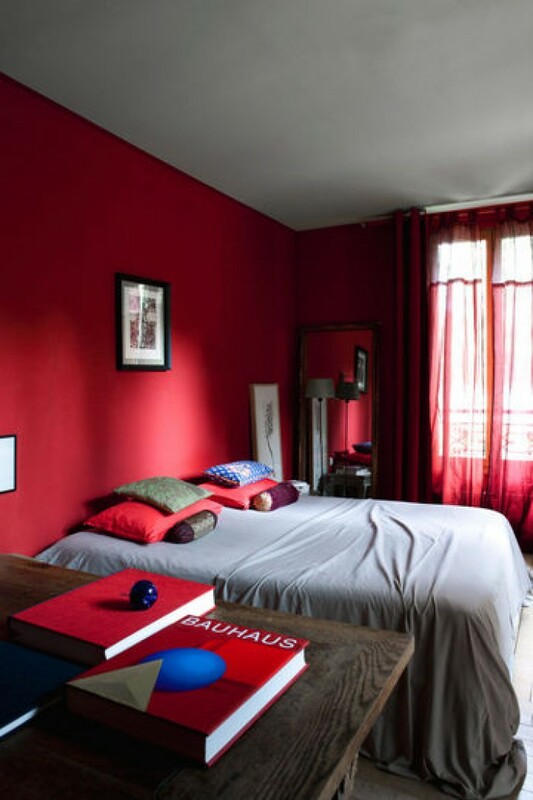 If you find red to be magical and really describes your personality here are 15 red bedroom designs to awe and help you come up with your own stylish red interiors.